A Word (or two) about Olive Oils This Year. 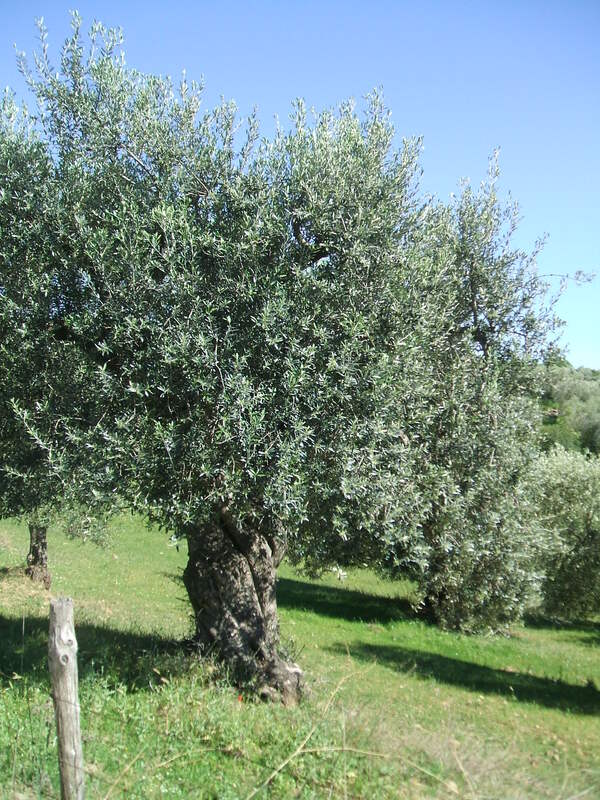 Having recently, about two days ago, returned from an extensive trip in Italy, I’ve been reluctant to discuss olive oil production in Italy this year. It was a little depressing, so I put it off. Many of my blog and newsletter followers were eagerly awaiting my return for their olio nuovo and I hated to disappoint them. But, here I am, back in California, and without their olio nuovo. The sad fact is, there is little to no olio nuovo in Italy this year. What little there is in most regions is being hoarded by families there. Maybe Liguria has some, or Campania, (which is never mentioned without the comment “that’s a whole different thing”), but wherever I asked I was told with a sad shake of the head, ‘none this year’. In fact, in Lazio, around Sabina, where I often get most of the oil I bring, they didn’t bother to harvest at all. Neither did most of Umbria, nor much of Tuscany. Everywhere I asked it was the same response. The terrible rains that were all over Italy this year ruined their crops, which were likely to have had a light crop anyway due to a really heavy crop last year, but no one suspected this. 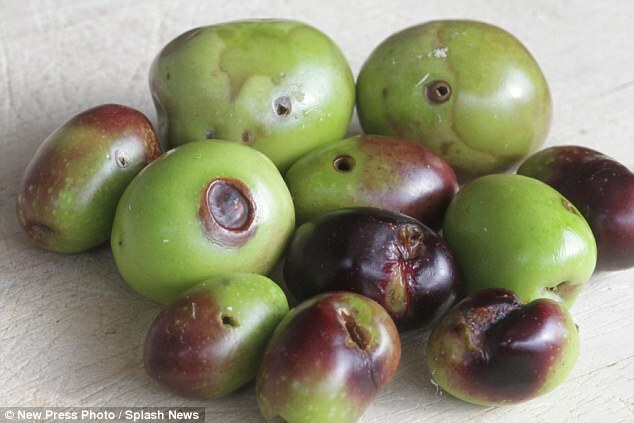 The rains caused immense damage, so the olives were tiny, malformed and became infested with a fruit fly. According to an a news article I read just before leaving in Sabina a group of growers is trying to assess the amount of damages to ask for assistance from the government for their losses. The price of olive oil is set to soar after a widespread failure of the annual harvest in large parts of Italy. A wet summer in combination with a fruit fly blight has led to some producers not harvesting at all this year. Production fell by up to 80 per cent in some areas of Italy, a farmers’ cooperative said. Many farmers felt it was not worth the money or time to harvest at all. The newspapers in England have projected increases in olive oil topping an additional 2 pounds per bottle before summer. Paolo Calosi owner of a farm in in Sesto Fiorentino, Tuscany, where 1000 trees were hit by the fly, said: ‘Unfortunately this year we will not produce extra virgin oil because the fly has damaged all the trees. ‘This will produce a very acidic oil which cannot be sold as extra virgin. ‘It will in any case have a nasty aftertaste with a marked woody flavour.’ This is truly a disaster. So, what I bought was year old very good extra virgin oil that still has a life span of another year that it will retain it’s flavor. But it was much more expensive that it would have been last year. And, I know in my heart that by next summer, the oils will be 4 to 8 euro more per bottle than now. 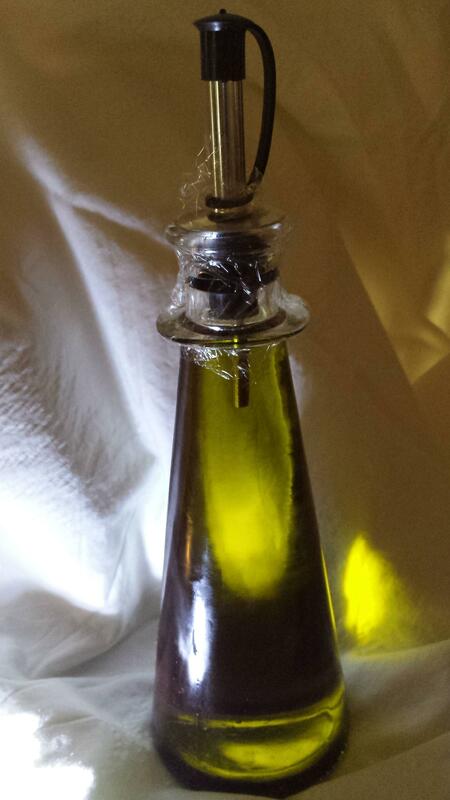 There will be no more olive oil until next harvest in the fall of 2015. And, I also have little faith in those importers being honest about the value and taste of what they’ll be delivering to the U.S. as extra virgin oil from Italy. BEWARE! Be prepared to pay more. The oil I have is almost double what it was last year. If it is not expensive, ask lots of questions. If it is not due to expire in 2015, ask when it was harvested and where. The only good harvests I found were in Livorno. They had a bumper crop this year. I’ve learned so much about the varieties and tastes of olive oils and I still have so much more to learn. It is an elixer of health and should be used as a fresh drizzle on almost any dish. Use the less expensive oil for frying, save the cold pressed, and olio nuovo type delicate oils for that fresh, fruity or peppery taste as you serve your food. It’s worth whatever the money, just know what you are getting. Check the date on the bottle and make sure you are getting oil produced during the last harvest. Buy only the quantity you might need for the year to make sure you are not stuck with old olive oil when the new fresh one is out on the shelves. The very best of the extra virgin olive oils retain their full flavor for only two years. They are still usable for another year, just not as good. In America, we are often using rancid oil without any idea it is too old. Green colour does not automatically means top quality. The most emphasized organoleptic characteristics of extra virgin olive oil is often the colour that should range between green and yellow. However, a deep green colour does not automatically indicates a better quality oil. Professional olive oil tasters use blue or green coloured tasting glasses not to let the colour of the oil influence their final judgment. Focus on taste and acidity levels rather than colour when buying extra virgin olive oil. And, remember, to each his own. Everyone has their own taste preference. Try several until you find just the type of olives you prefer. When you think about it, it’s a very inexpensive way to improve your health, add flavor to your foods and experience new tastes. This entry was posted in Italian food, Italy, Maremma, travel, Tuscany and tagged cooking, foods, olive oil, spello, Tuscany, Umbria. I agree – thanks for this informative blog. I really appreciate your feedback. It’s important to me to have people know what they are buying if they are here in the U.S. or buying while in Italy. There is so much mis-information around. I try.